The reliability of any operation requires a clearly laid out formula so as to guarantee success. In the case of movement of goods from one place to another, this is more important so as the receiver can be in a position to track the movement of their goods from the entity shipping until it is on their premises. The same would be the case in the event of the shipping company thus making consignment software important. ConsignPro is an ideal choice for resale shop owners who appreciate the professional outlook of this consignment software. 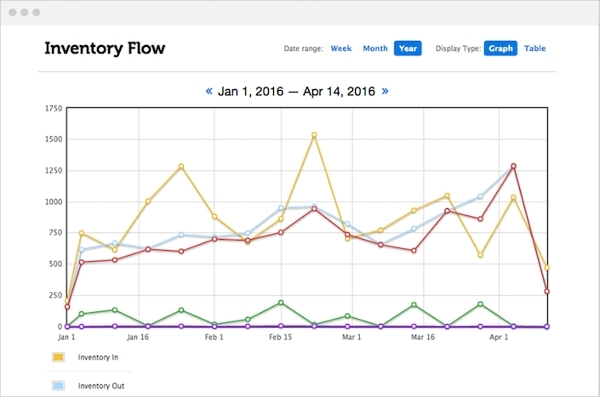 It makes users feel like computer experts despite being very easy to use and deploy. The software will take care of every aspect of your business, and it is also the internet enabled. 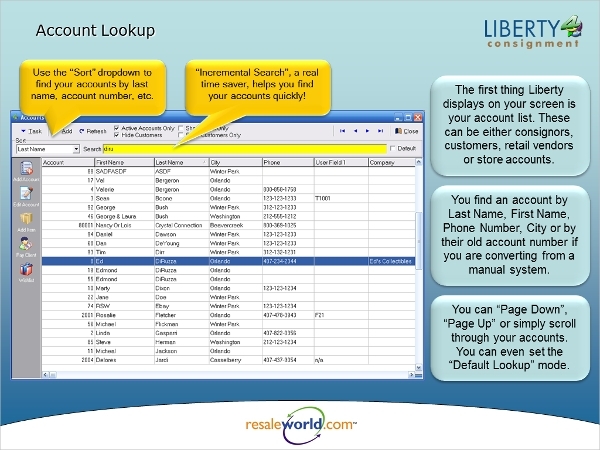 Liberty4 – Consignment is a great tool for consignment management. The software is truly the most efficient and flexible in the industry while at the same time being easy to use. With this software, you are able to create multiple accounts and track a lot of addresses for easy distribution. Best Consignment Shop Software is one of the leading tools when it comes to the management of consignment at different levels. With this option, you will get the ownership of the software at a little cost while updates are free. The software allows for credit card processing thus making check out easy and fast. Consignment soft wares are available for all platforms. With the present times and the emerging trends, it has become very important to cater for the portable devices that are the smartphones and the tablets so as to enable tracking and consignment management even when on the move. 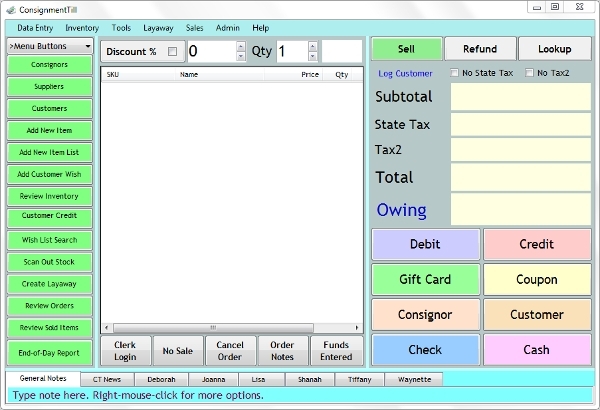 ConsignmentTill is a software product from RJFSoft that is designed specifically for the shops that mainly sell on consignment basis as well as selling in retail. The product allows for automated point of sale transactions, inventory control, reporting, barcode printing and lots of other functionalities base within such stores. 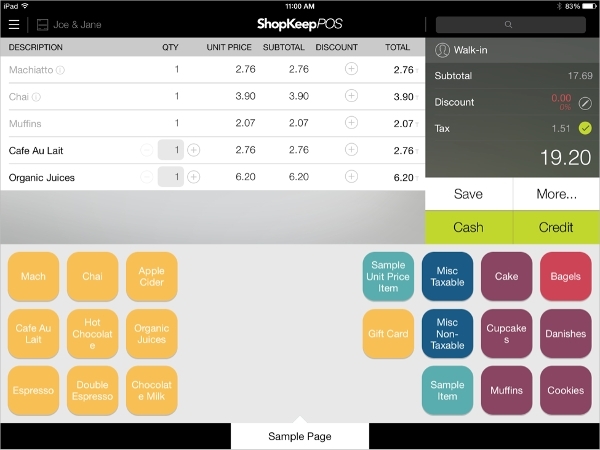 SHOPKEEP is the number one rated app by the users and runs on iPad. The support system of the software is great and thus makes deployment quite easy. With this modern register, you can manage your business from anywhere, and it also comes with simple staff management features. ConsignCloud is a smart consignment software that is built to impress your consignors owing to the levels of convenience and ease involved. It presents a flexible and modern POS suitable for every model of resale business. 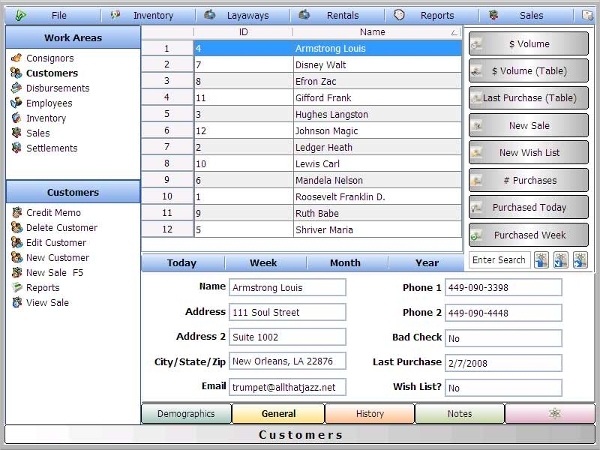 With this software, you will be introduced to the retail practices and technology. 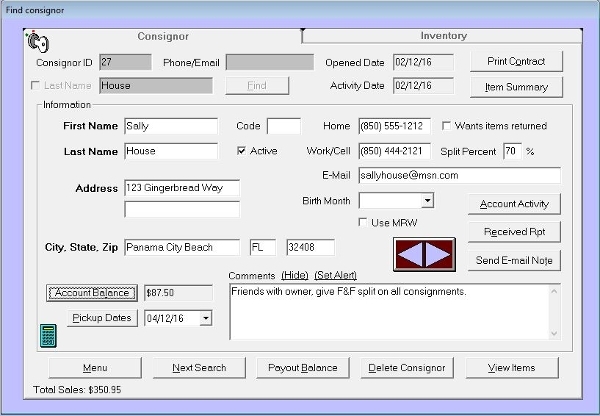 What is a Consignment Software? A consignment software is a software that is aimed at ensuring smooth flow of cargo and at the same time track the movement. The tool can, in addition, contain a warehousing module that will further facilitate accountability of goods, especially in the case that they are in transit or rapidly being consumed in other processes. Therefore, this is a great software for those that are involved in shipping as well as the senders as well as the receivers of the consignment. When properly implemented this could be a great tool for communication between the parties involved. Consignment management can be a tedious responsibility. This can be made worse in the event that there do not exist an elaborate way of handling this. This is the reason a consignment software is a great asset to the companies involved in such activities and why it is recommended.